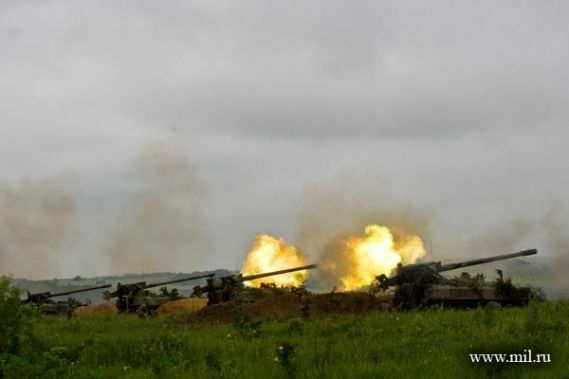 Russian operational-strategic military exercise, Vostok 2010, held from June 29 to July 8 in the Siberian and Far East military districts. 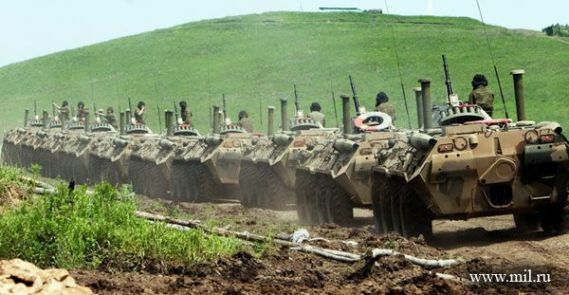 Russian military tanks in formation for the VOSTOK military drills. 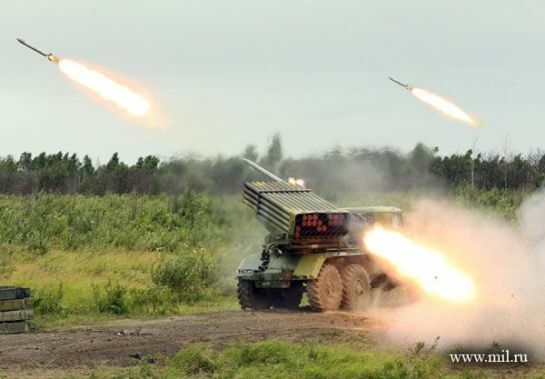 BM-21 122-mm Multiple Rocket Launcher during the VOSTOK exercises. 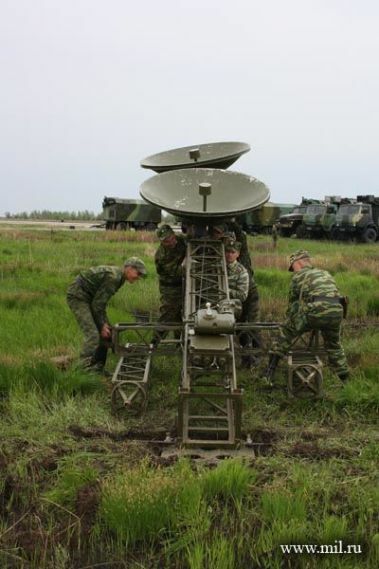 Russian military satellite communications during the military drills. 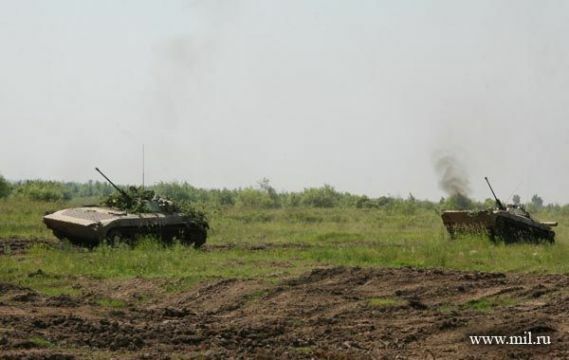 Russian BMP Infantry Combat Vehicle during the strategic exercise. 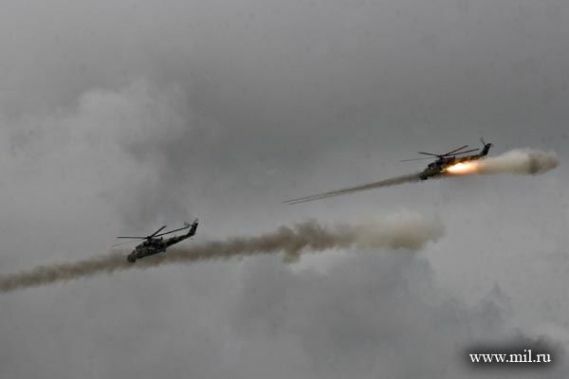 Russian combat helicopters during VOSTOK 2010. 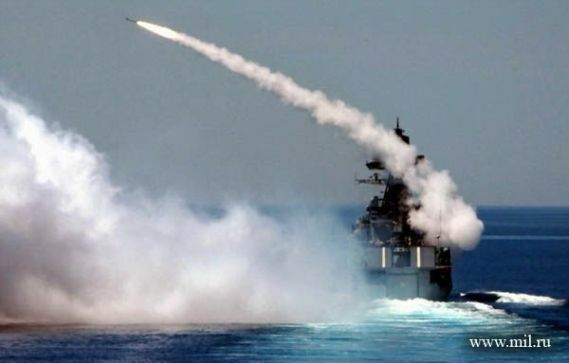 Russian Offshore Patrol Vessel during the VOSTOK military drills. 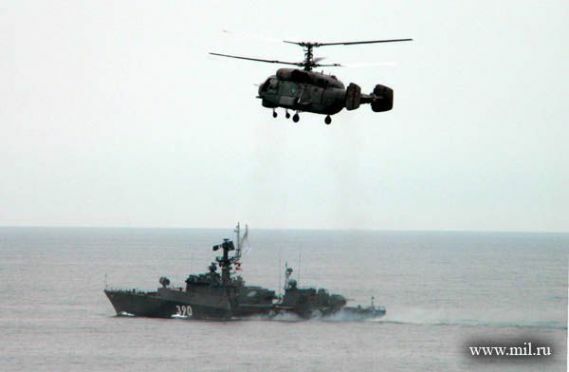 Russian Navy participation in VOSTOK 2010 military exercises. 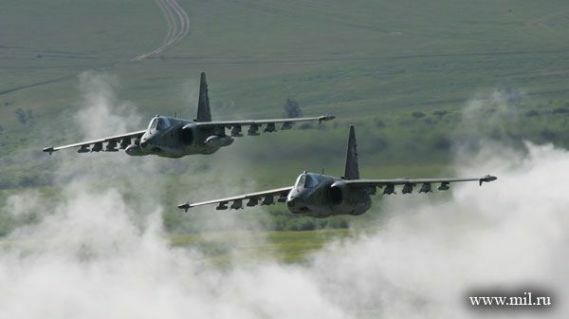 Russian Su-35 fighter aircraft in combat operation during VOSTOK 2010. 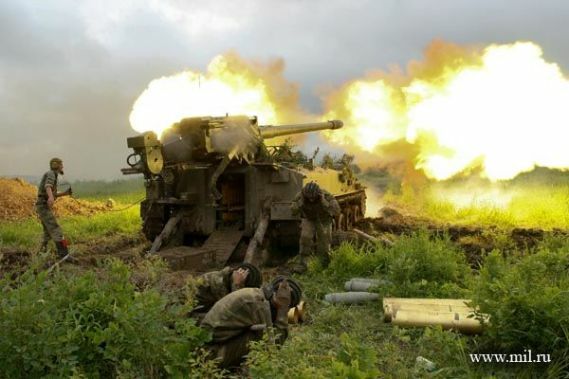 Russian Howitzers during the VOSTOK 2010, testing their combat capability and combat readiness. 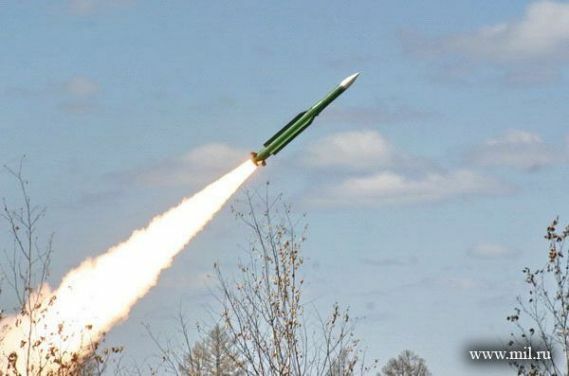 Russian Buk surface-to-air missile system. 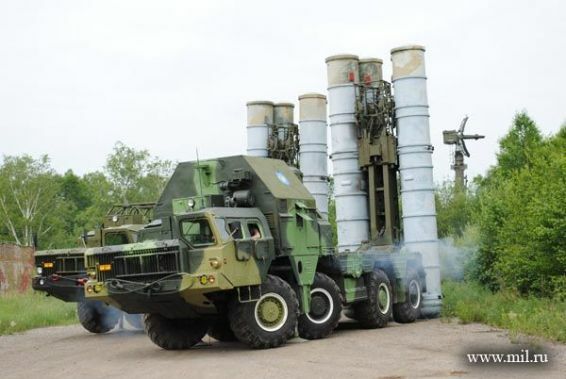 S-300 long range surface-to-air missile systems of Russia. 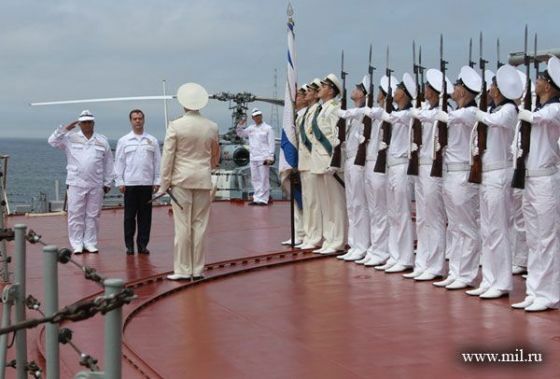 Russian President Dmitry Medvedev during the impressive drills of the Russian Navy as part of the strategic Vostok-2010 wargames from the nuclear-powered Pyotr Veliky cruiser sailing in the sea of Okhotsk. 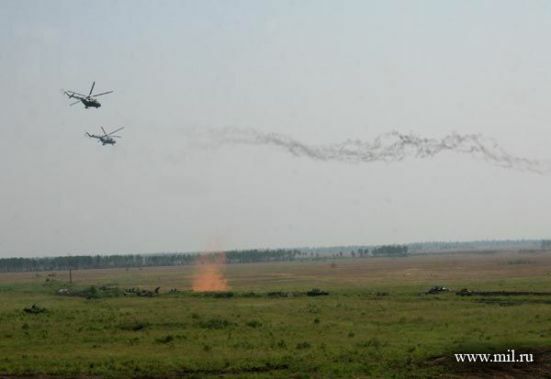 Russian Mi-35 combat helicopters during the VOSTOK 2010 wargames. 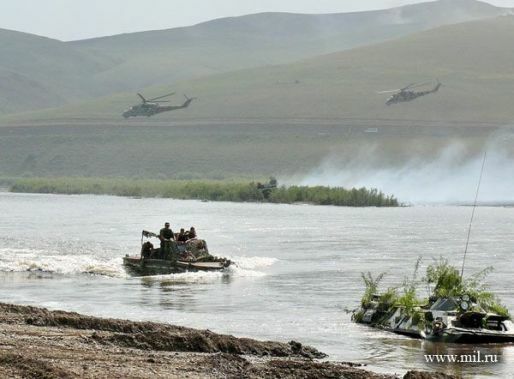 Russian operational-strategic military exercise, Vostok 2010.